WASHINGTON, D.C. — A federal appellate court recently issued two related decisions that reject the Sierra Club’s attempt to challenge the Federal Energy Regulatory Commission’s (FERC) environmental impact analysis and subsequent approval of two proposed liquid natural gas (LNG) export projects. The ruling was in response to two petitions filed by the Sierra Club challenging FERC’s environmental review, required under the National Environmental Policy Act (NEPA), of two proposed LNG projects. Sierra Club v. FERC challenges the Commission’s order authorizing Sabine Pass LNG to expand production at its terminal in Cameron Parish, Louisiana, from 16 million tons to 20 million tons annually. Sierra Club and Galveston Baykeeper v. FERC challenged the Commission’s approval of Freeport LNG Development’s plan to build LNG export terminals at its LNG import terminal on Quintana Island in Brazoria County, Texas. In both suits, the Sierra Club contended that NEPA requires the FERC to consider all “indirect” and “cumulative” impacts of the proposed projects, and the Commission is responsible for considering the cumulative effect of all current and future LNG projects rather than the individual impact of each project. 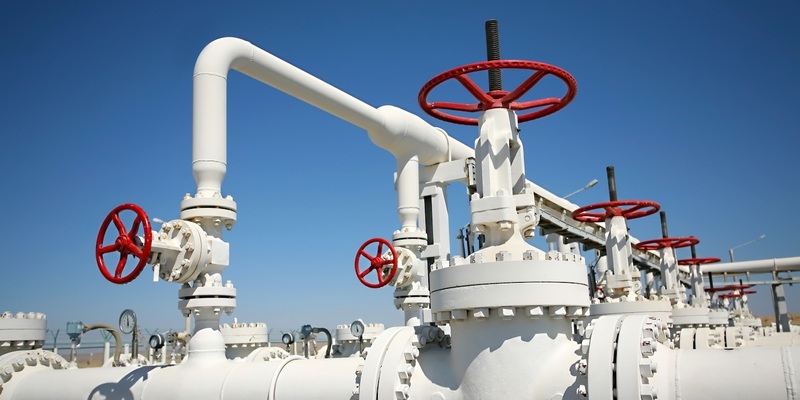 The court did not agree, ruling that FERC is not required to address the indirect impact of LNG exports because the Department of Energy (DOE) has sole responsibility for licensing natural gas exports. The court also found FERC is not required to conduct a nationwide analysis of the potential environmental impact of additional proposed and approved LNG export terminal projects. The court did find that the petitioners had the standing to sue, but the matter should be heard by the DOE, not the appellate court. While the Sierra Club takes its fight to round two at the DOE, those in the energy industry are moving forward. The recent court ruling is expected to bolster U.S. exports, expanding production at current facilities and encouraging investments in new LNG construction as well. The court decision, combined with the expansion of the Suez Canal, will help propel the U.S. into worldwide LNG exports, Briggs said. “This will decrease the time and shipping costs associated with getting our product to Asia, making us an even more viable player in the game,” he said. The Suez Canal expansion, a $8.2 billion investment by the Egyptian government, adds a second lane to reduce ships’ waiting times and consequently, reduce fuel costs. Twenty-one miles of new channels were cut through the desert and an additional 22-mile-stretch of existing water was dredged to accommodate larger ships. The new, improved Suez Canal route will be 35 percent cheaper for Louisiana LNG exporters than in the past. Want to get notified whenever we write about Louisiana Record ? Sign-up Next time we write about Louisiana Record, we'll email you a link to the story. You may edit your settings or unsubscribe at any time.